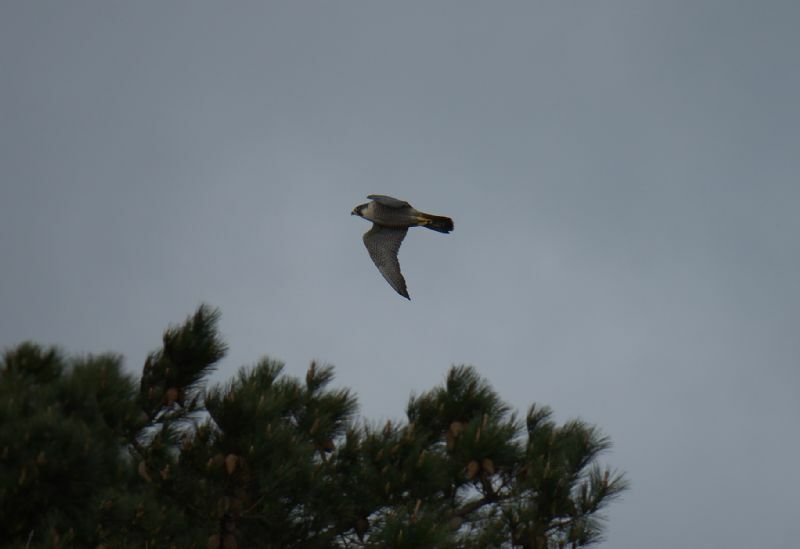 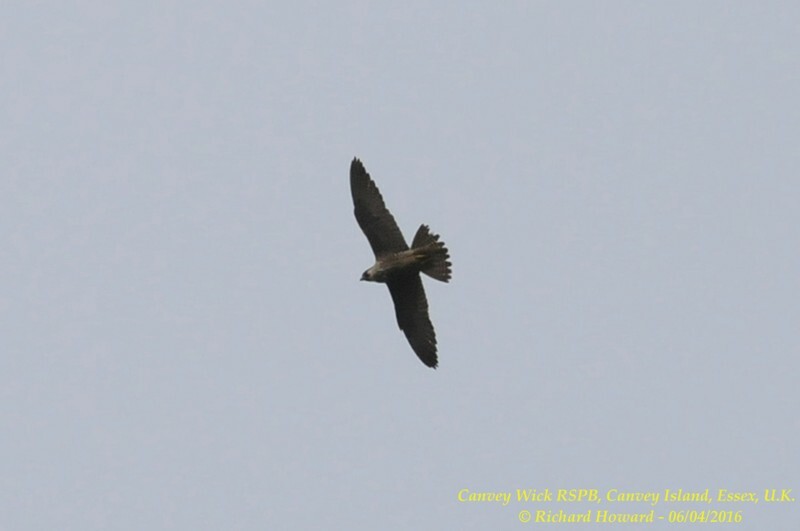 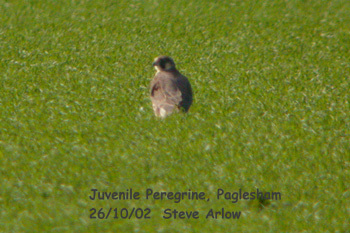 Peregrine Falcon at Paglesham Lagoon. 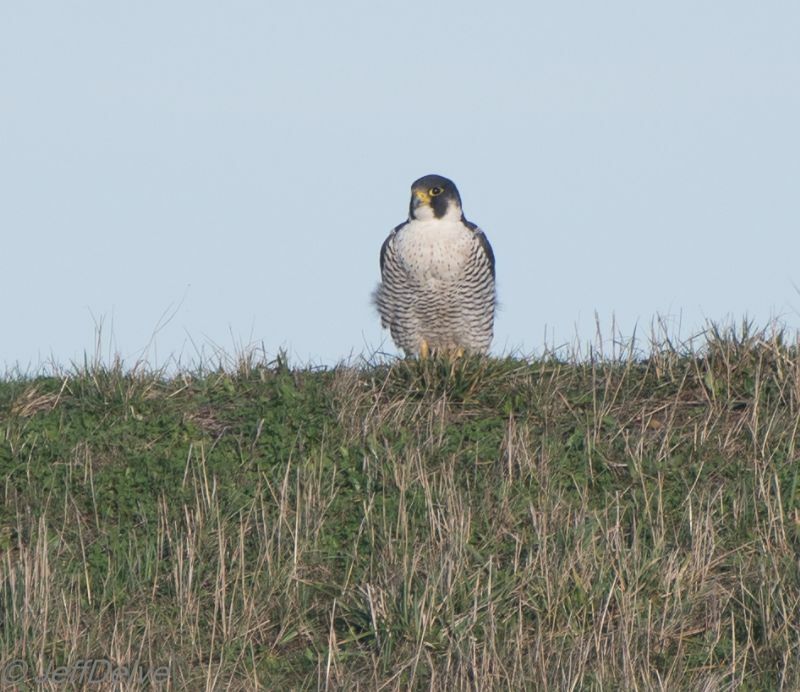 Peregrine Falcon at Oxenham Farm. 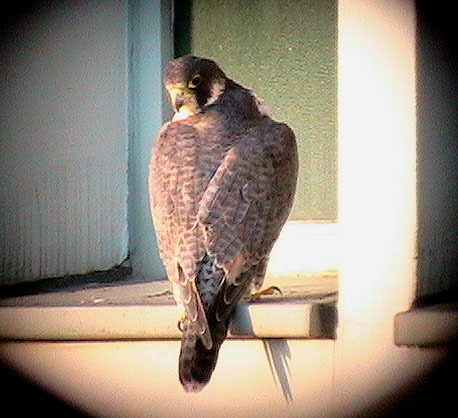 Peregrine Falcon at Baxter Avenue Southend. 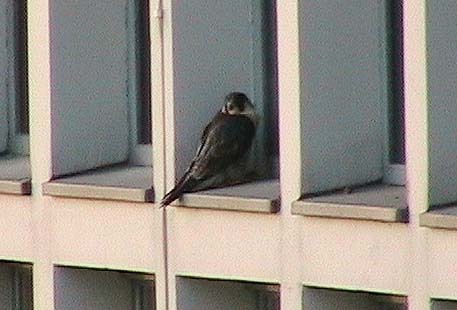 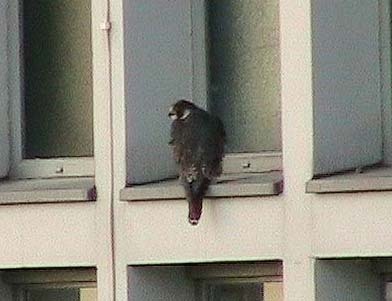 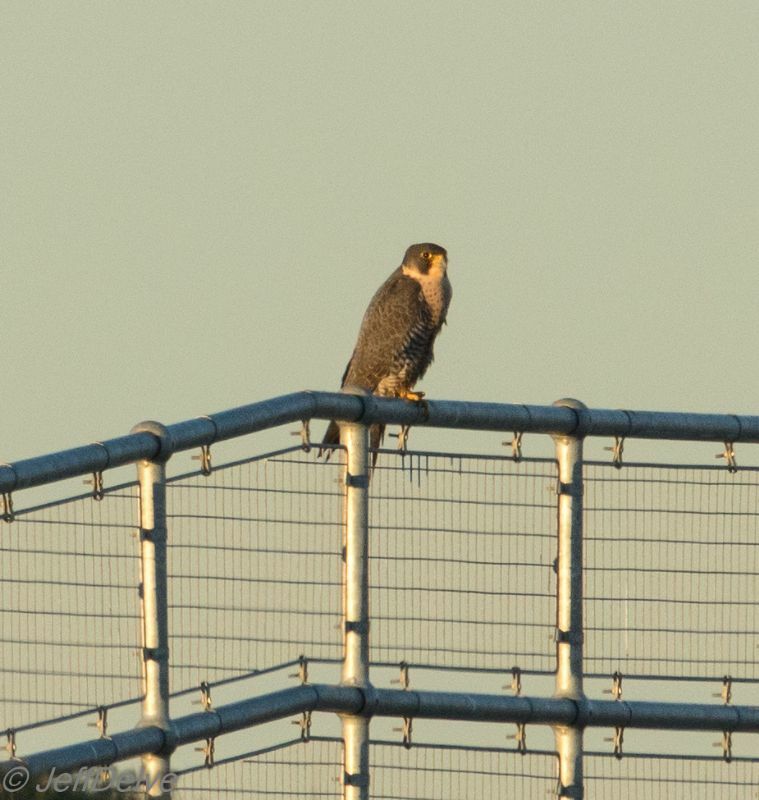 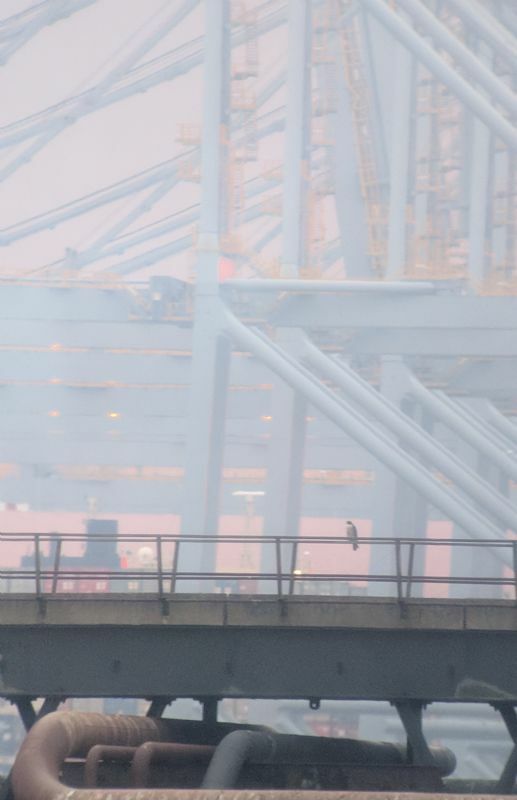 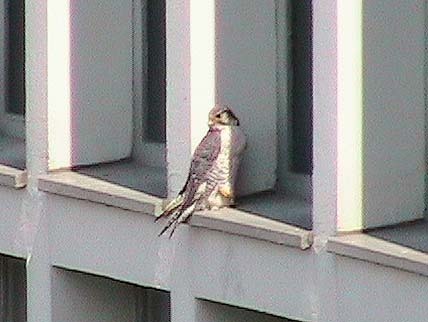 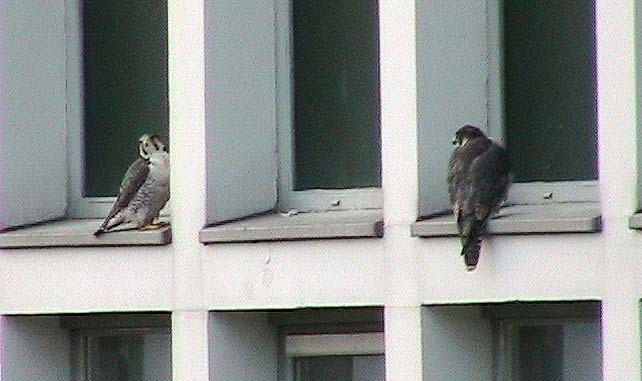 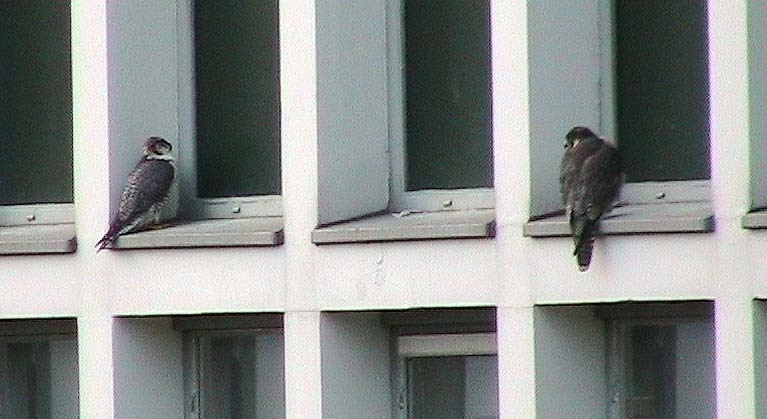 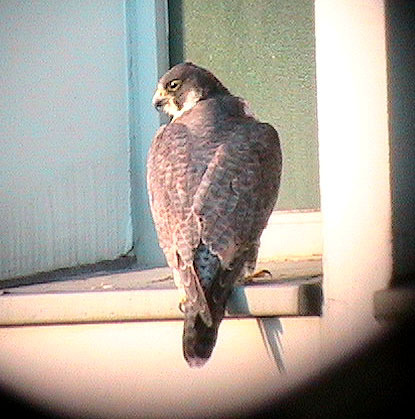 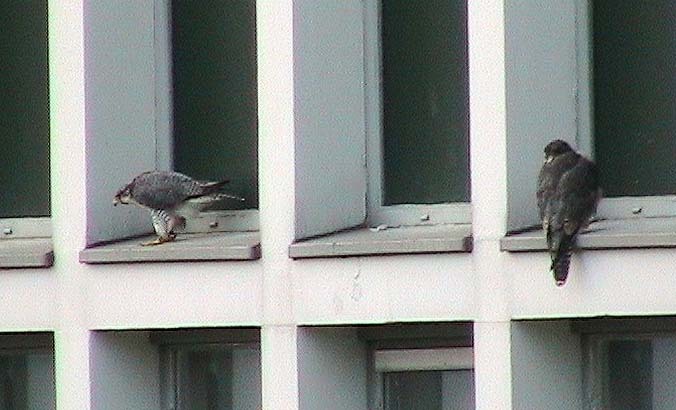 Peregrine Falcon at Victoria Avenue, Southend. 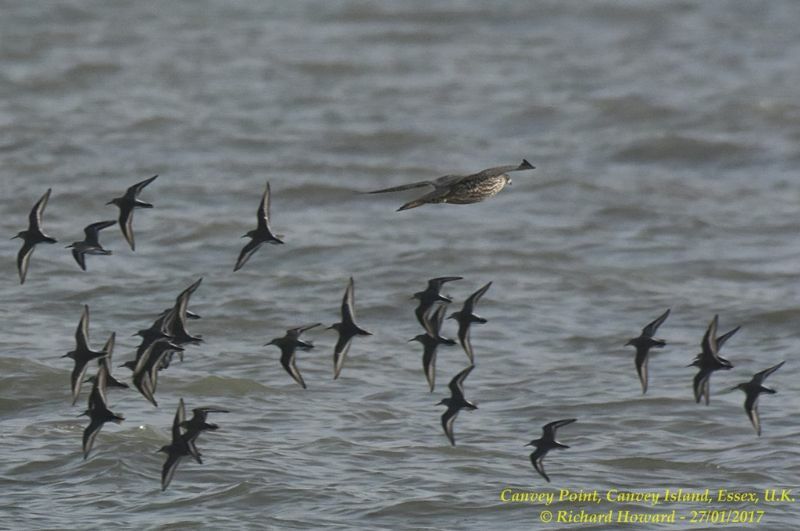 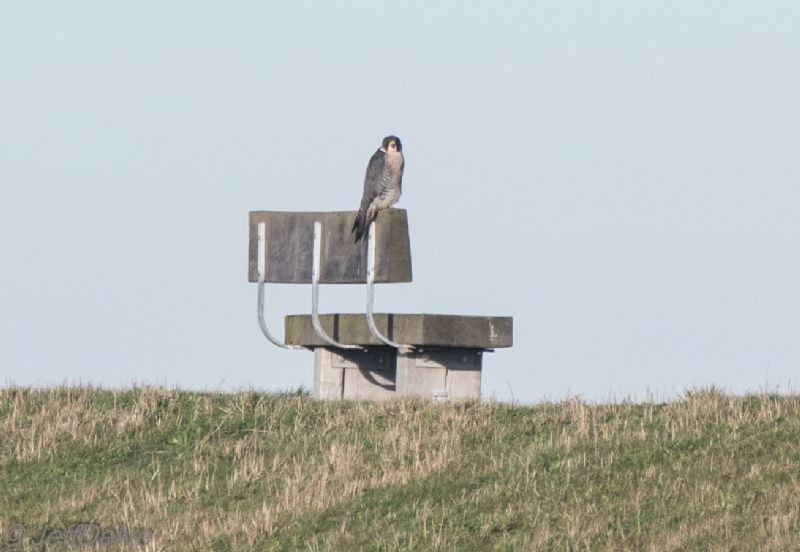 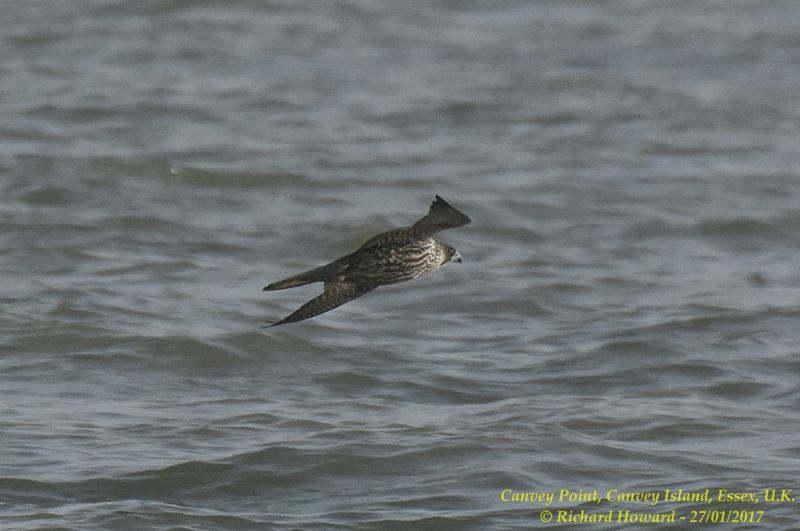 Peregrine Falcon at Canvey Point. 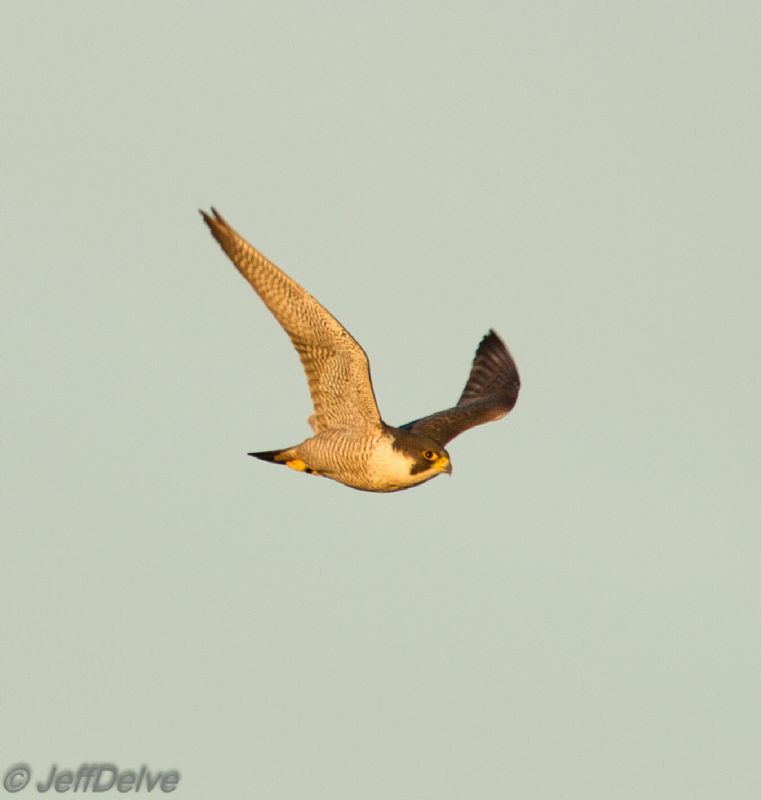 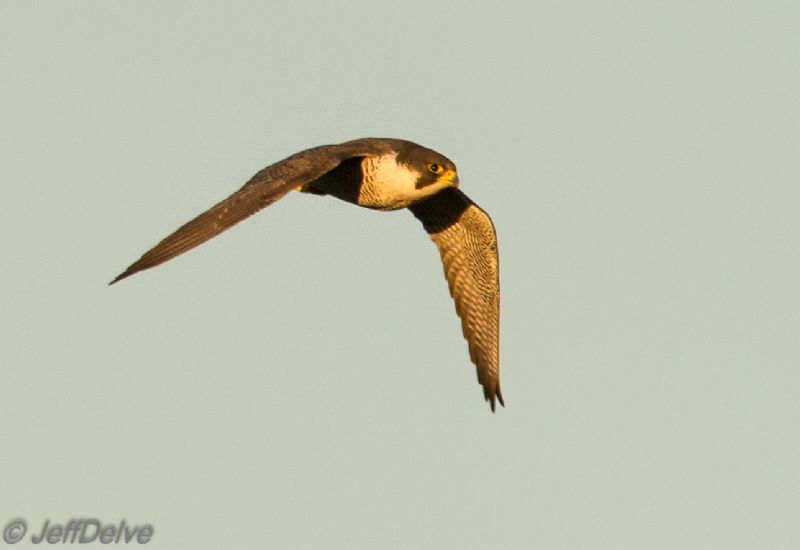 Peregrine Falcon at Wallasea Island (RSPB). 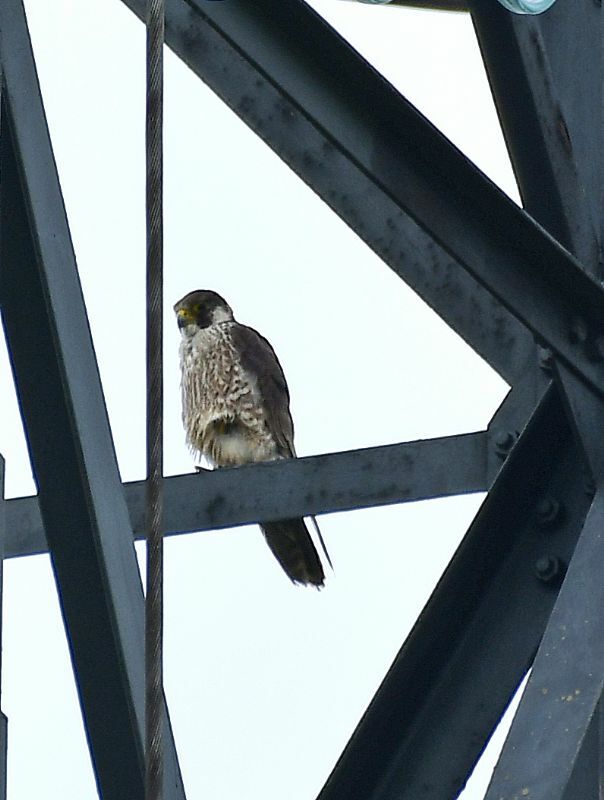 Peregrine Falcon at Southend Seafront. 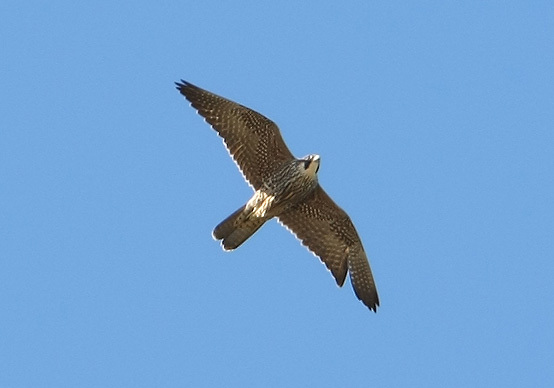 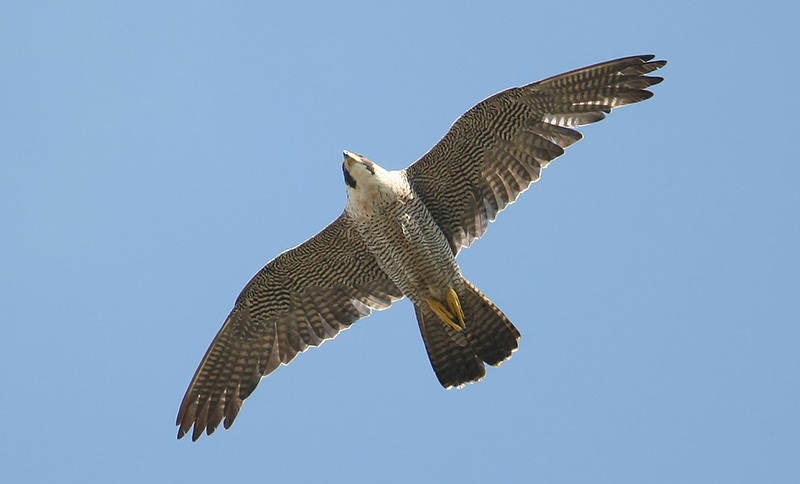 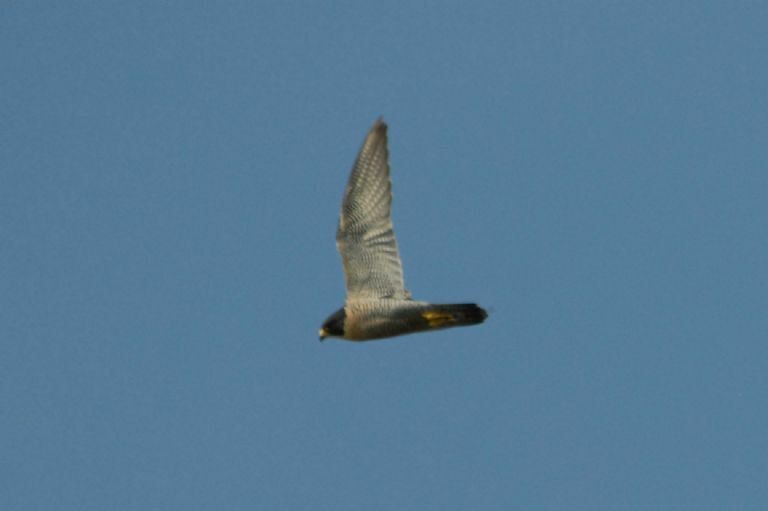 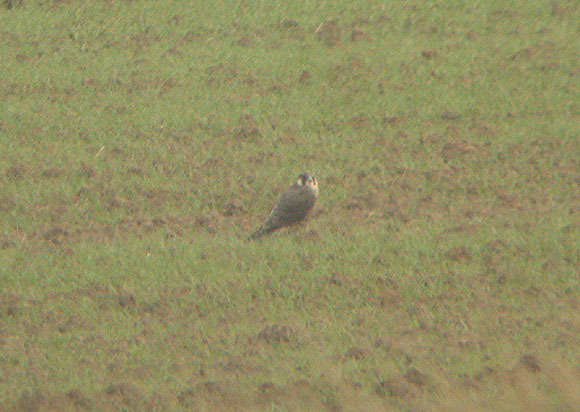 Peregrine Falcon at Bowers Marsh (RSPB). 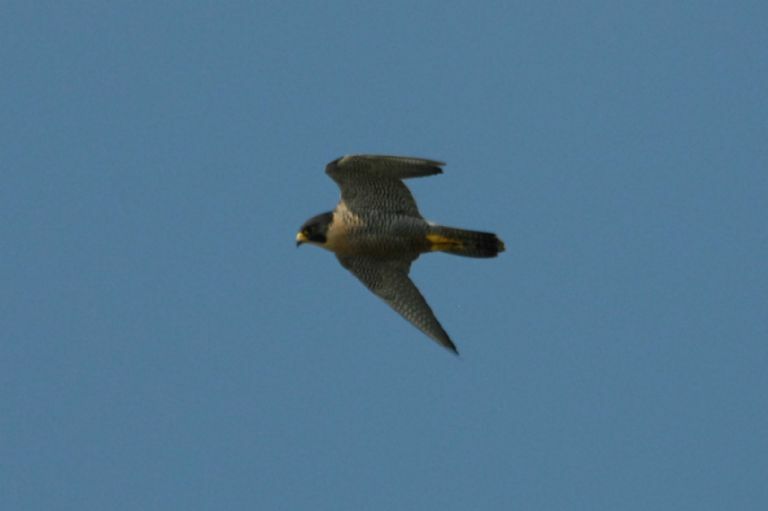 Peregrine Falcon at Canvey Island.